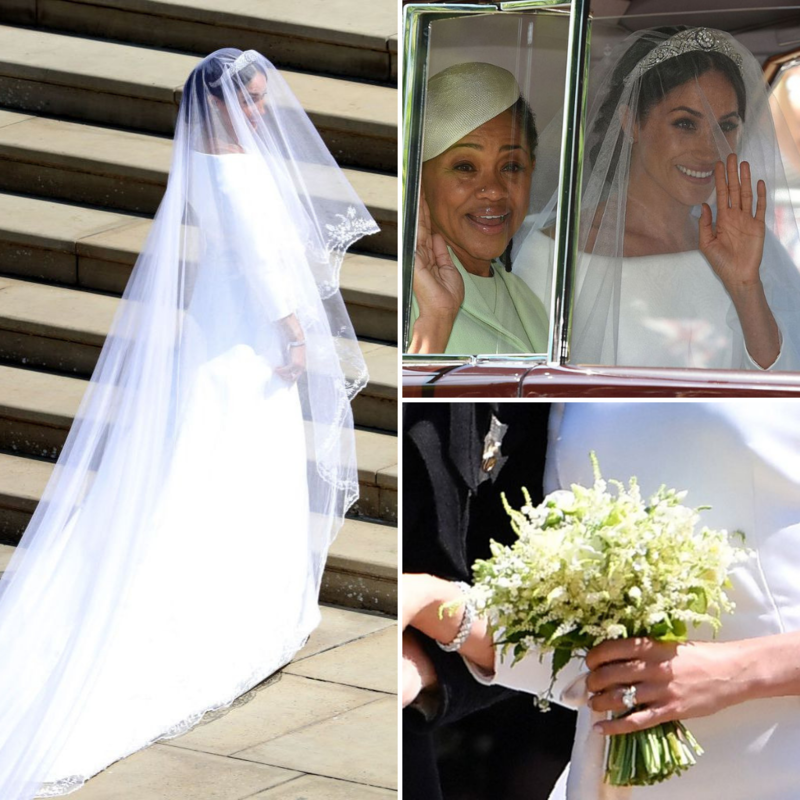 The Royal Weddings of brothers Prince William and Harry may be over, but the world still talks about their beautiful brides and their historical wedding dresses. Will and Kate, otherwise known as the Duke and Duchess of Cambridge will be celebrating eight years of marriage on 29th April. We’re shocked too! Brother Harry and sister-in-law Meghan Markle (Duke and Duchess of Sussex) will also be celebrating their first year of marriage on 19th May. 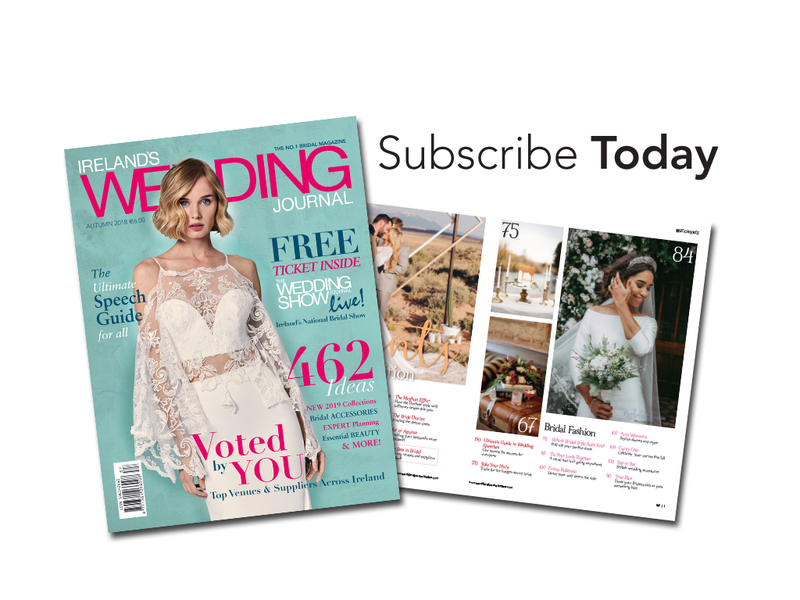 Both weddings were so outstanding, we’ve decided to take a look back on them both, sharing all the deets and gorgeous photos as we go. 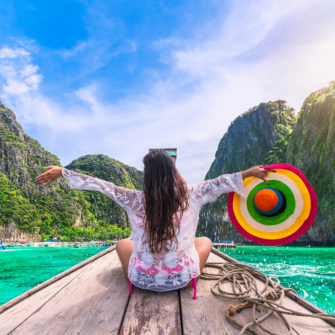 On 29th April 2011, the nation of Britain was going to a wedding, as the day had been made into a national holiday, even as far the Commonwealth countries in Barbados! Scones were baked, tea was made, and the world readied itself for a glimpse of the blushing bride. 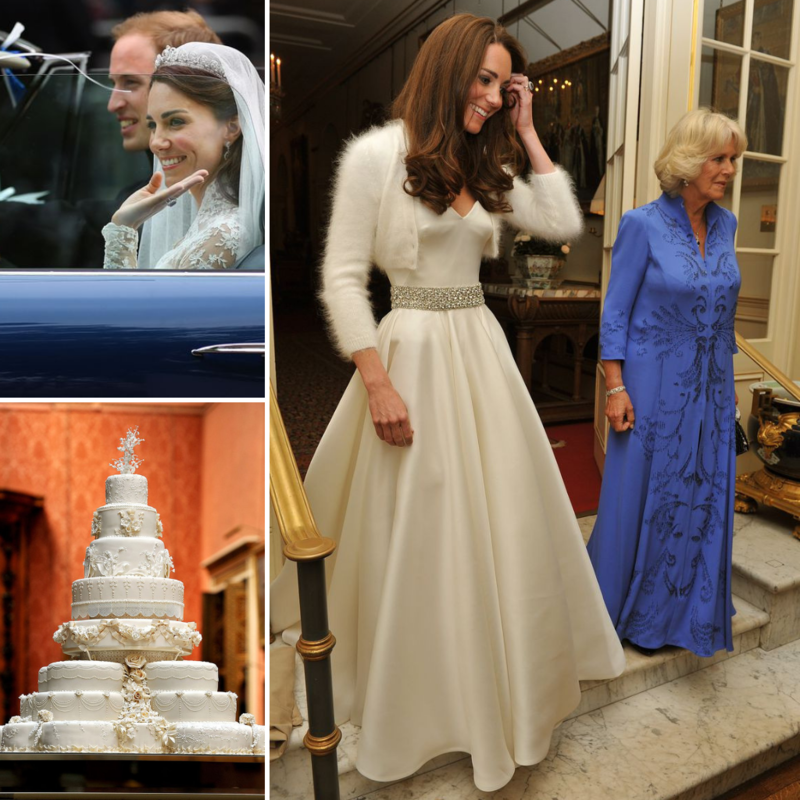 Rolling up in a Rolls Royce Phantom VI, Catherine Middleton stepped out in a Sarah Burton for Alexander McQueen custom-made gown. 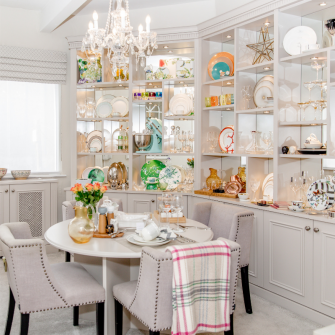 Kate worked closely with the designer to achieve her historical look. The bodice followed the tradition of Victorian corsetry with lace work created by hand in the Royal School of Needlework at Hampton Court Palace. 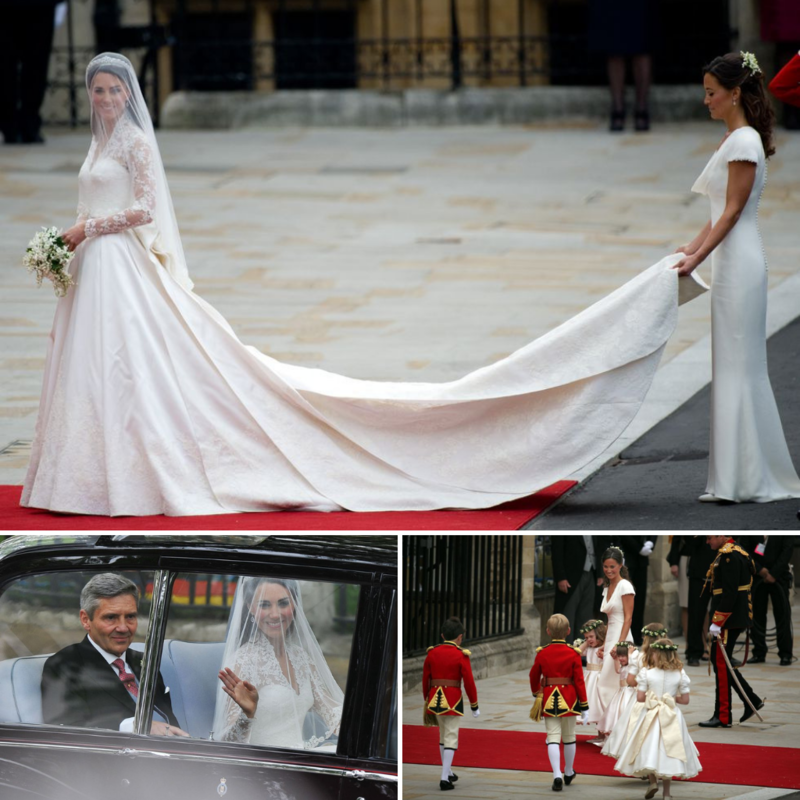 Kate’s statement train was nine feet long and featured 58 gazar and organza buttons. On her head sat the Cartier Tiara, borrowed from grandmother-in-law The Queen and a blue ribbon was incorporated to the interior of the dress. Her ‘something new’ was in the form of her earrings which paid tribute to the Middleton family crest. In her hand was a bouquet created by Shane Connolly, of hyacinth, Lily of the Valley, myrtle and Sweet William; a tribute for her new husband! 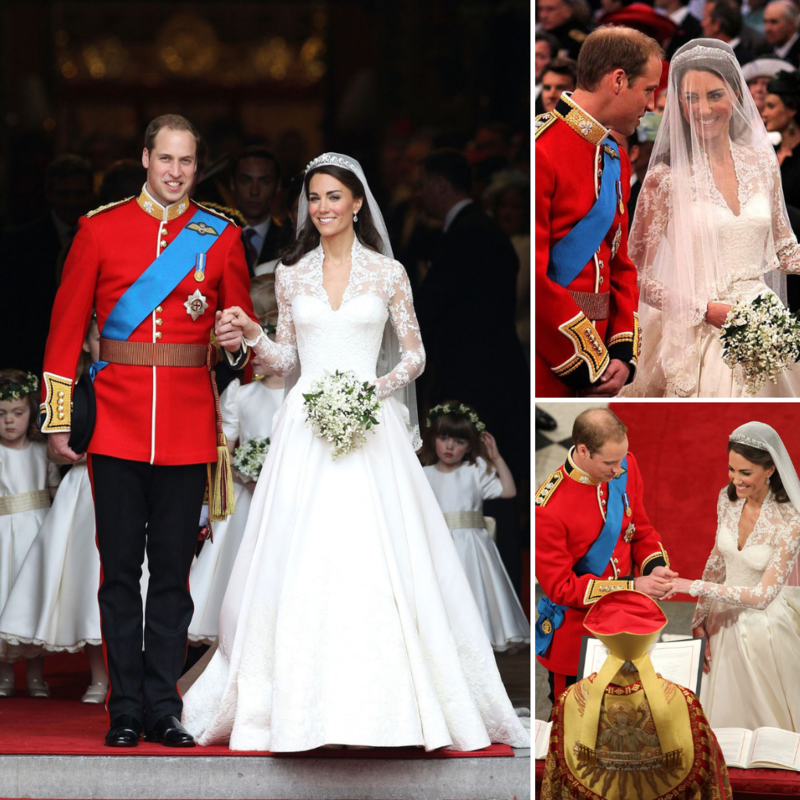 The flower crowns were modelled after the same ones worn at the wedding of Kate’s mother. Kate also did her own makeup for her wedding day – a brave move when the whole world would be watching you – after being shown how by makeup artist Arabella Preston. We think she nailed it. The trees you saw inside the abbey were real and the English Field Maples were later replanted in Prince Charles’ Highgrove estate. 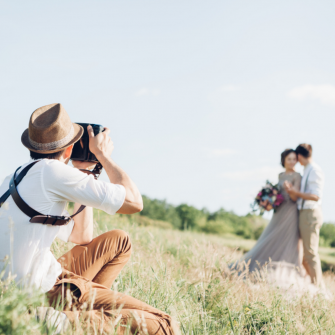 As she reached the top of the aisle, half the world saw her handsome groom tell her she looked beautiful – we still swoon! After their traditional ceremony, the groom gave his bride a Welsh gold wedding band, whereas William didn’t want one due to personal preference. 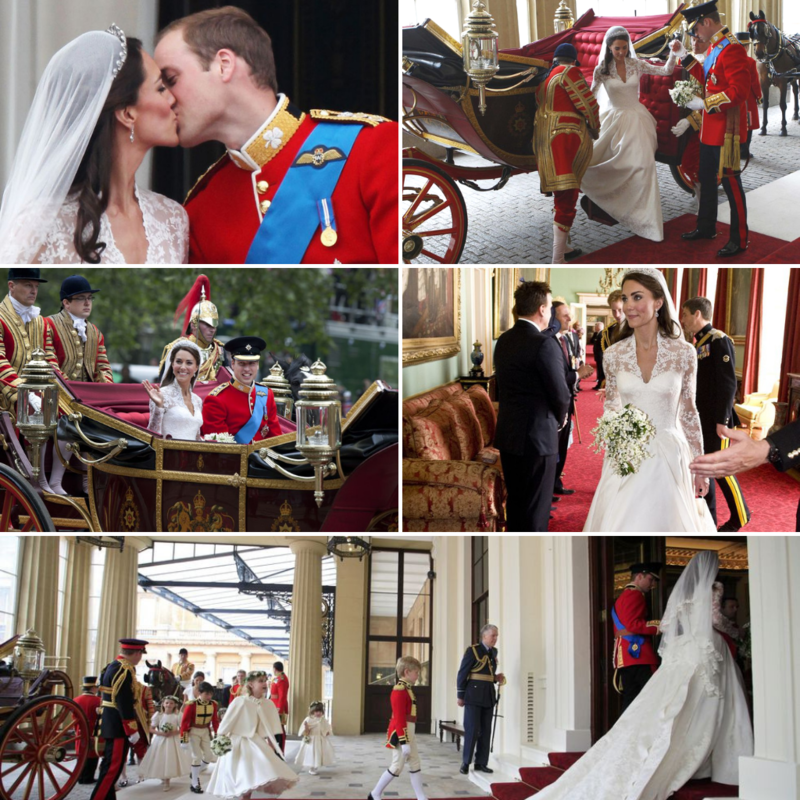 The newly married couple greeted the crowds with a carriage procession to Buckingham Palace, where they stood with both families on the famous balcony. As per tradition, the future king and his bride shared a kiss for the public to see, but the happy couple broke that tradition and went for two – cheeky! The Queen held a formal lunch in Buckingham Palace for her grandson and his new bride, where their multi-tiered fruit cake baked and decorated with cream and white icing by Fiona Cairns stood proudly. The couple did a traditional line up and greeted their guests before taking off in Prince Charles’ Aston Martin with a ‘JU5T WED’ number plate. Later that evening, the newlyweds held a traditional evening reception with Ellie Goulding performing. 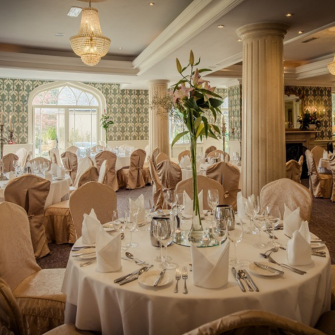 It’s rumoured there was a groom’s cake made out of chocolate biscuits for guests to enjoy! The new Duchess changed into another Alexander McQueen that was manageable for dancing. After the day was over, Prince William flew his new wife to the Seychelles for a romantic honeymoon on a private island. Thank goodness this was on a Saturday, otherwise half the nation would have missed everyone’s favourite prince get married! The 2,600 people who had gathered on the grounds of Windsor Castle, were delighted to see groom Harry and best man William greet the crowds as they made their way to St George’s Chapel. When Meghan Markle arrived with mum Doria, the world held their breath to see what the former actress would be wearing. Out she stepped in a bespoke Claire Waight for Givenchy gown, that was a blend of traditional and contemporary and took five months to make. 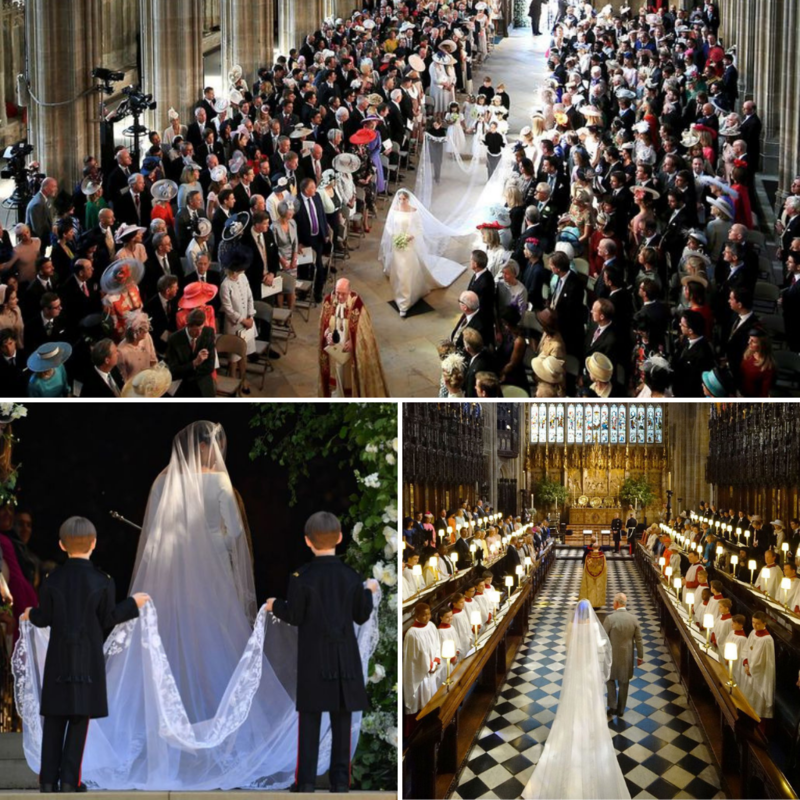 Meghan’s veil incorporated 53 distinct floral designs from the Commonwealth countries, a tribute to the Queen’s Coronation Day, where she had the then three floral designs added. On her head sat Queen Mary’s diamond bandeau tiara lent by the Queen and she carried a small bouquet created by florist Philippa Craddock. A personal touch featured with Prince Harry picking flowers himself from their private garden at Kensington Palace. The bunch included Forget-Me-Nots (Princess Diana’s favourite), sweet pea, Lily of the Valley, astilbe, jasmine, astrantia and myrtle. Myrtle has featured in royal wedding bouquets since Queen Victoria’s daughter Princess Victoria got married; it is believed it is a symbol of hope and love, perfect for a wedding day. 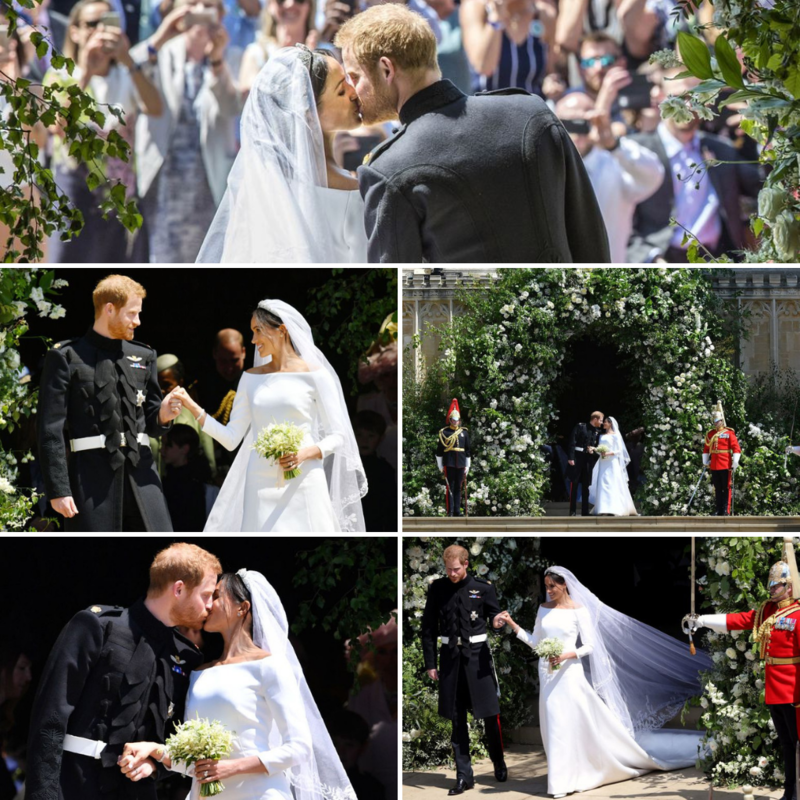 The doors to St. George’s Chapel stood open and Meghan walked past the magnificent floral arches and halfway down the aisle on her own before meeting her soon to be father-in-law, who walked her the rest of the way. This was the first time Harry saw Meghan in her wedding dress, and he looked in utter amazement of his future wife. The ceremony was a mixture of traditional and contemporary, fitting for this young, cool couple. They exchanged rings designed by Cleave and Company, Meghan with a Welsh gold band the same as her sister-in-law’s and Harry with a Platinum band. Once announced husband and wife, the couple walked together past their 600 guests to the steps of St. George’s Chapel, where Meghan and Harry shared a kiss for the crowd of well-wishers. The newlyweds went on a carriage procession around the streets of Windsor Town with thousands cheering for them, before returning to St. George’s Hall for a formal reception held by the Queen. 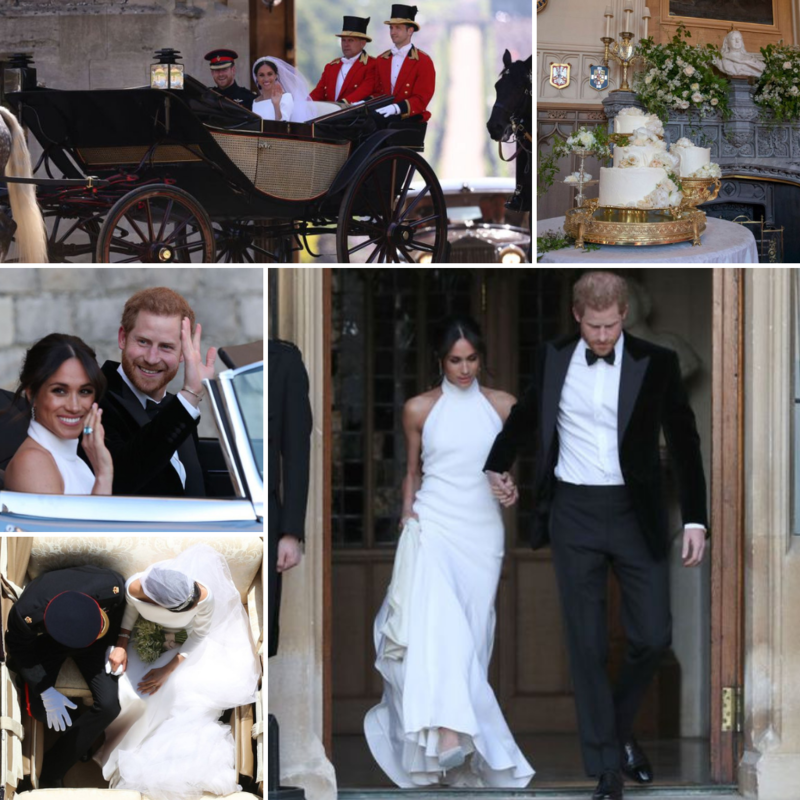 Breaking away from tradition – what else from Harry and Meghan? – the couple had a lemon elderflower cake baked and decorated with white icing and fresh flowers by Claire Ptak from Violet Cakes. Later on, the newlyweds stepped out ready for the evening reception hosted by Prince Charles at Frogmore House. Meghan wowed the crowds in a Stella McCartney gown with a high neck and silk crepe, perfect for dancing the night away and the pair drove off in a 1968 silver blue Jaguar that had been converted to an electric car. Cousin Princess Eugenie married Jack Brooksbank on 29th October 2018 in St. George’s Chapel. 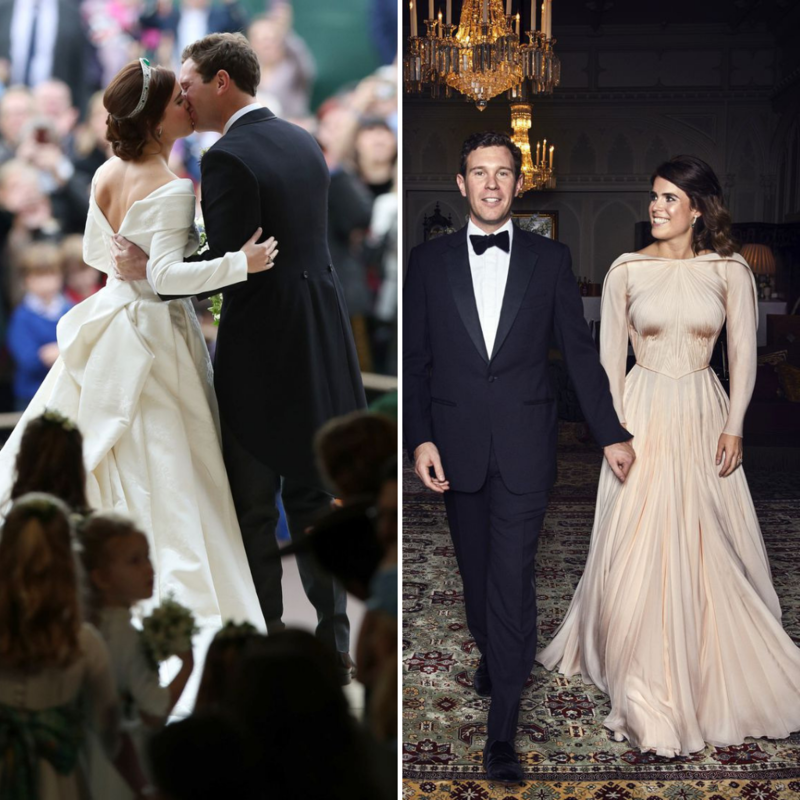 Eugenie’s wedding dress was designed by Peter Pilotto with four symbols central to the couple added to the dress’ texture, paired with peep-toe shoes from Charlotte Olympia. Unlike her cousins-in-law, Eugunie’s Garrand and Co tiara was a wedding gift from her grandmother to the Queen, rather than a borrowed one. However, she did borrow her granny’s Wheat-Ear brooches to hold back her hair in her second look. And who can forget that show stopping second dress created by designer Zac Posen? The blush gown also had subtle embroideries of the White Rose of York, the family’s symbol, into the shoulder and back.